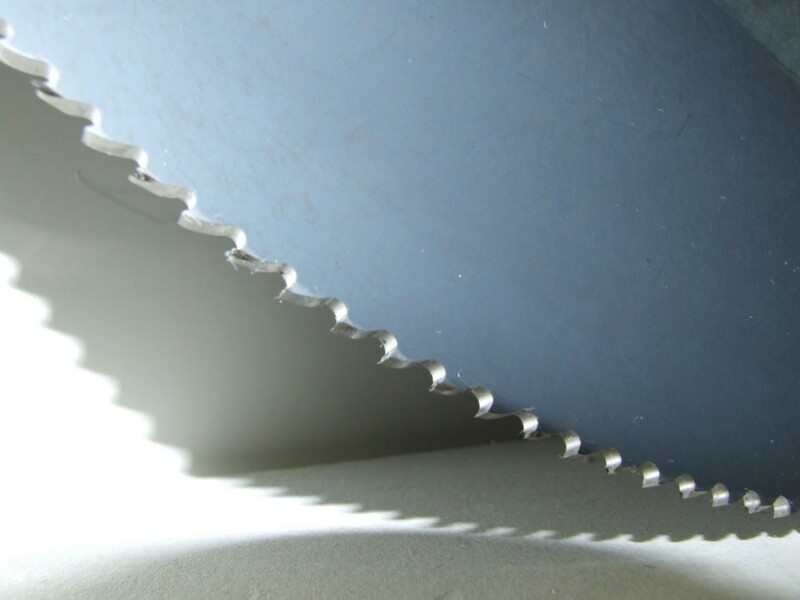 We offer band saw, cold saw and carbide tipped blades. We also do segmental blades. As well as Re-sharpening services. One of our top suppliers of taps, endmills and drill bits is YG1. They help us offer top quality at a competitive pricing. 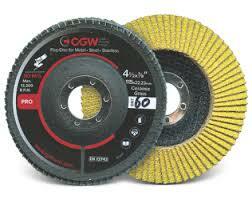 Abrasives...you name it we sell it. Anywhere from flap disc, cartridge rolls, sanding belts, PSA disc, quick change disc, flap wheel drums and everywhere in between. Flap disc can be used in a multitude of applications from aluminum to stainless steel. Available in a variety of sizes, grits, and paper including A/O, zirconium and ceramic. We offer the highest quality cutting tools at competitive prices. 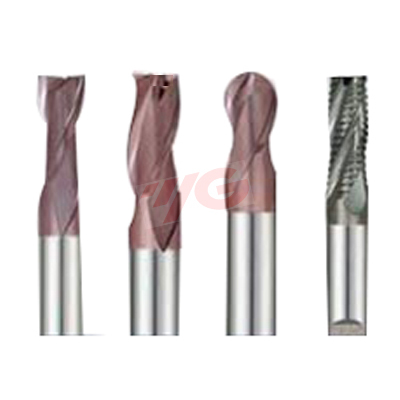 Drill bits, taps, end mills, spade drills, inserts, tool holders and specialty tooling. Premium cut-off wheels in a wide variety including contaminate-FREE. 7&quot;, 5&quot; and 4-1/2&quot; are our most popular sizes.